Lock in a great price for Chacha International – rated 8.5 by recent guests! 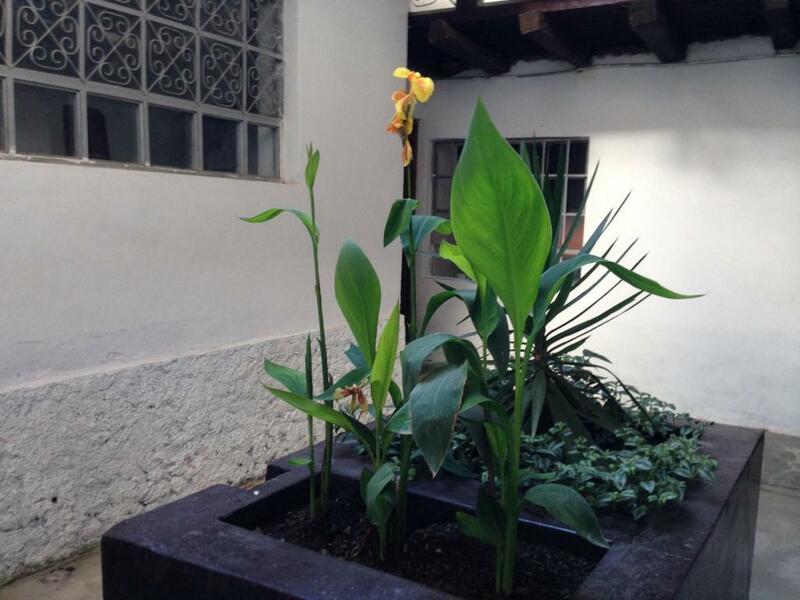 Excellent staff, even though not much English spoken, was allowed to check-in early and could store luggage after check-out, very close to Plaza de Armas and the Vegetarian Restaurant. Good location, strong WiFi, hot water and good kitchen facilities. 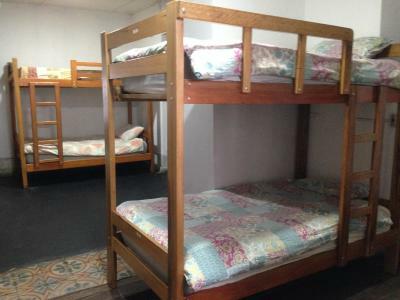 Nice staffs, good location close to plaza, comfy bed. Clean room and bathroom. Fast laundry service. They allowed us to store luggages and take a shower and rent a towel even after check out. Comfortable beds, clean rooms, clean bathrooms and warm showers work. Wifi is also fast. It is comfortable, clean and affordable. Location is just one block from main square. Staff was nice and helps giving information to visit places by tour or on your own. 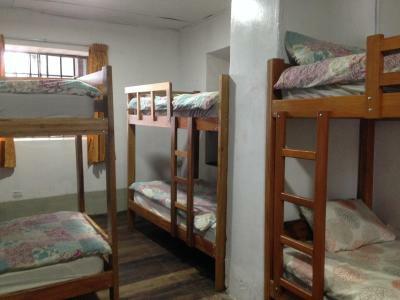 This is one of those hostels converted from an old fashioned, colonial style house...wood plank floors, beam ceilings, small open courtyard-area in the middle. Fidel and Annalis both speak English as well as Spanish; they also have a restaurant and a language school next door. This is a good time to visit Chacha...in a couple of years the place is going to be a TURISMO INFERNO...!! Good wifi, comfy bed, you can use the towels and it's located near the main square. There isn't so much choise in Chachapoyas because tourism is still upcoming. One of our best sellers in Chachapoyas! 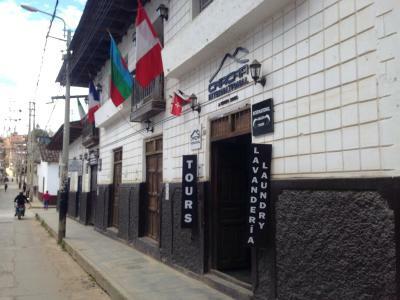 Located in Chachapoyas, Chacha International offers a terrace. Among the facilities of this property are a restaurant, a 24-hour front desk and a shared kitchen, along with free WiFi. A tour desk can provide information on the area. Selected rooms also feature a kitchen with an oven. 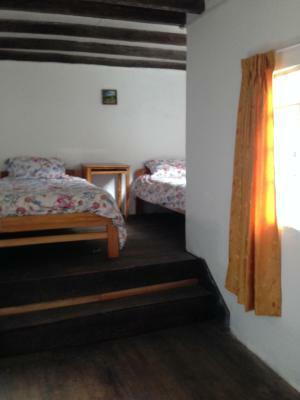 The nearest airport is Chachapoyas Airport, 2.7 miles from the property. 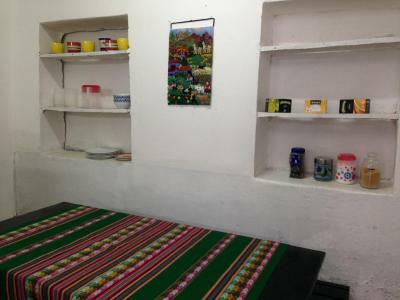 This property is also rated for the best value in Chachapoyas! Guests are getting more for their money when compared to other properties in this city. When would you like to stay at Chacha International? House Rules Chacha International takes special requests – add in the next step! Chacha International accepts these cards and reserves the right to temporarily hold an amount prior to arrival. Please inform Chacha International of your expected arrival time in advance. You can use the Special Requests box when booking, or contact the property directly using the contact details in your confirmation. They staffs don't pay attention about your paid. So, if you paid in first day, they ask you to pay when you want to check out. Clean room, big bed, and they have kitchen. 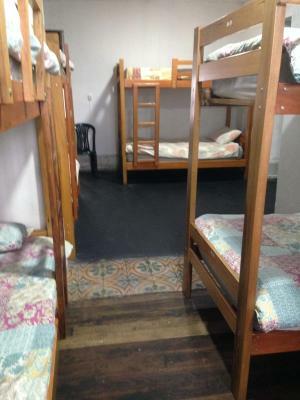 The single room I had, next to the kitchen, had no sound-proofing at all so morning 5:30 to evening 10, it was as if everyone was sitting and eating in my room or I was sleeping in the dining room! No good sleep on any of the three nights. They should either make it soundproof or stop offering it as a room + fix kitchen hours to 8 AM to 9 PM. Noisy guests under our room. Cosy room, great bed, great location. Even though it is a travel agency and hostel. The people behind the desk couldn't give us info if we asked about the different tours. Also you could hear everybody from the hostel and the school next door... sleepless nights. I understand booking a tour from your hostel is convenient but when it's only a two block walk to the main square where all the tour companies are selling the same tour for cheaper it's a bit disheartening. Great location a few blocks from the square. Nice kitchen. No one can stop the cockerels, but that can't be helped. Flexibility of adding nights, useful kitchen and comfortable beds. The staff had good information on local tours, weather and trail conditions. Bedroom had nice wooden floor and power supplies. No really have a commun area. Missing Sun light and unfortunatly almost never hot shower. It's a big place. Super clean and confortable. Everything we need in the kitchen as well. The cleaners did not double lock our door after leaving the room, and they left the door of our friend’s bedroom open. After that, we asked for our room not to be cleaned. The bed and pillows were very comfortable... we were so happy to have a duvet and not a ton of heavy blankets! There were a desk and a chair in our room, great for working on your laptop. The room faced an interior patio and it was very quiet at night. 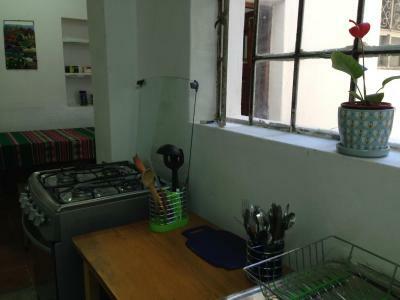 There is a kitchen you can use (small but we never found it crowded) and the location is just a block from the main square. The bathrooms were shared, with nice hot water showers. Small kitchen , hot water keeping on and off . 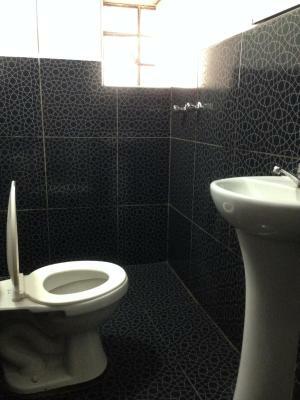 Great location right next to the plaza , staff are really nice and helpful. 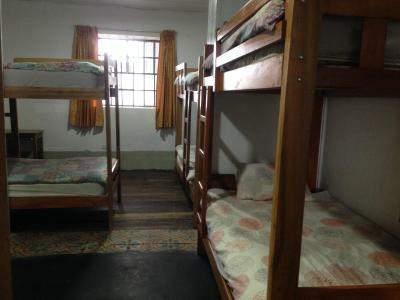 Good bed and wifi , very good hostel for money.